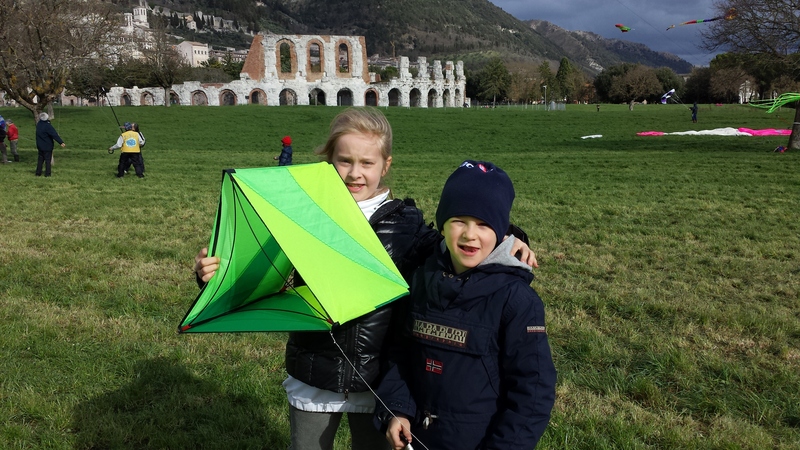 « Learning to adapt, or How to fly kites at a festival when you have none. I had the opportunity this week to have lunch with a friend from Prism kites. It’s really interesting what is going on in the world of kites. The companies that are making it, the companies that are struggling, and really, the transformation that is currently going on in the entire kite community. While this definitely is not bashing the AKA, nor is it supporting them, as well as KTAI, I feel these two organizations have passed their prime use of service. It is too easy today to search for fellow kite flyers, whether in Youtube, Google Plus, Twitter, or any of the other social media apps available to the public and easily follow things such as #Kites, #PrismKites etc. There are groups on Facebook, there are communities on Google Plus, and quite frankly, the instantaneous relay of pictures, information, and data, really has made these things slowly irrelevant in the kite world today. Don’t get me wrong, we still need local clubs, to organize flies, propagate Kite flying, and still be general ambassadors to the hobby. But I did learn something very important in my lunch. Kiting is definitely changing. Gone are the days where it seems to be a very specific hobby, or sport, and in are the days that is has become a “Life Style” Recreation… what I mean by this is the following: More kite manufacturers, are slowing promoting and catering to the “Outdoor Life Style” as something to do, while you are possibly on your adventure.. Do I for the most part take kites with me on trips? Yes, I do, just because I enjoy passing a few minutes flying, relaxing etc. and it seems others now, are too. Are they interested in joining a club, flying really big show kites, and hanging out with others who are deep into the hobby? Probably not. 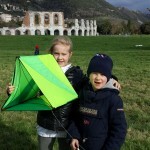 Their hobby is hiking, climbing, or other outdoor activities, and the kite, well, its a chance to relax and pass some time. So as kitefliers, the challenge is simple: We need to find a way to become relevant to this new “Kite Flyer” as well as Kite shops, and manufactures. Generally, flying kites takes up my whole weekend(s) in the spring and fall. I don’t want this to change, however, I would like to see the casual kite flyer come out and enjoy the bigger representation of something they also enjoy. How will we do this as a community? I have no clue, and I am not sure this will even ever get read by anyone that cares or can do anything about it… But that’s what this little space in the internet is for me, the opportunity to just vent. I want the kite hobby to continue, I would love for others to find the same passion that I have for it, but I just do not see that happening over the next years… That is why as a community, we need to learn to adapt, or die. I hope we adapt….